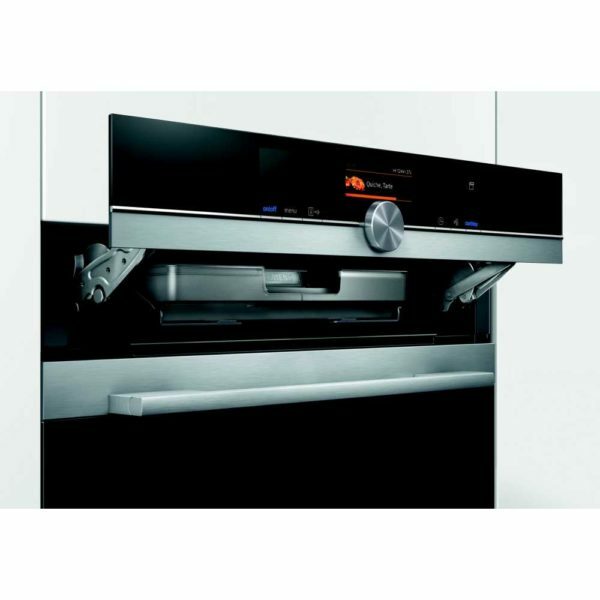 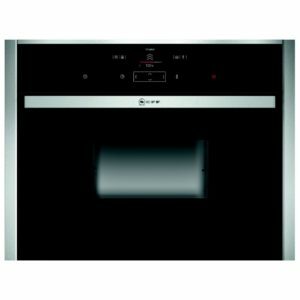 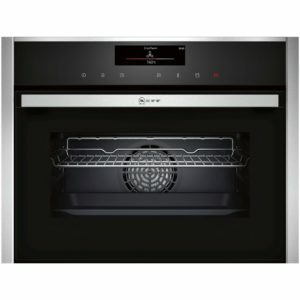 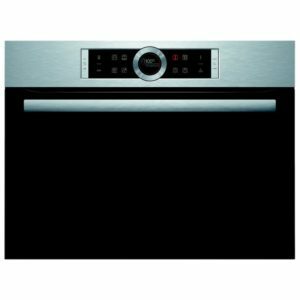 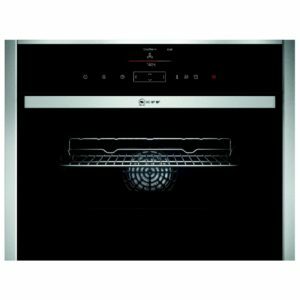 Enjoy compact, convenient and healthier cooking with this superb built in multifunction steam oven from Siemens. 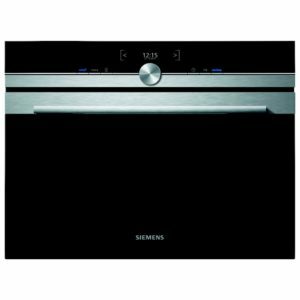 The CS656GBS6B is perfect for steaming vegetables, fish and meat whilst maintaining maximum flavour and nutritional value. 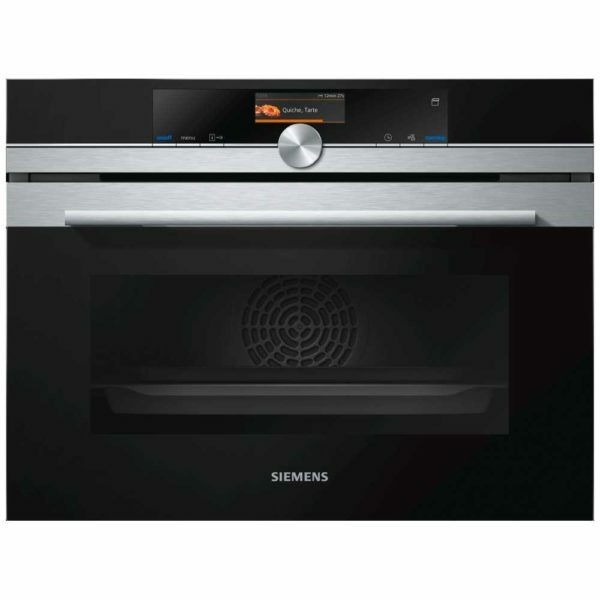 With steam cooking and convection cooking methods you’ll have all the flexibility you need. 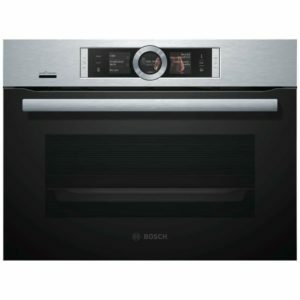 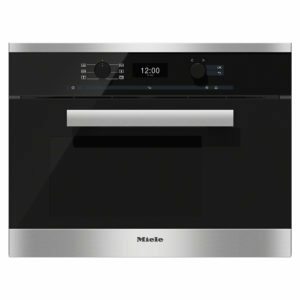 Not only all the cooking options you could need but also able to be controlled or monitored remotely by phone or tablet using the Home Connect App using a suitable WLAN connection.